Posted by OromianEconomist in Sirna Gadaa. 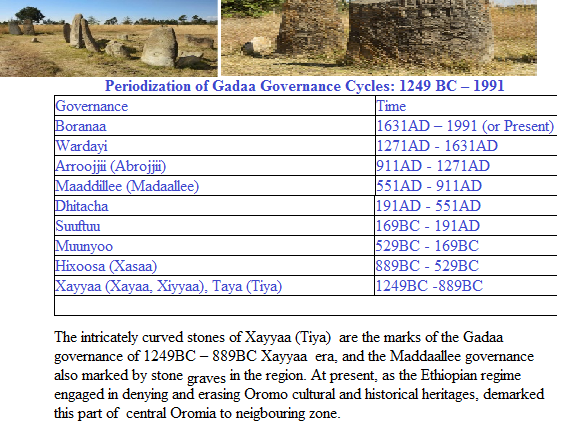 Posted by OromianEconomist in Ancient African Direct Democracy, Gadaa System, Oromo. 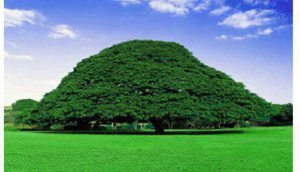 (All Africa): Gadaa is a highly independent democratic and egalitarian political system that has guided the religious, social, political and economic affairs of the Oromo people of the Horn of Africa for many centuries. 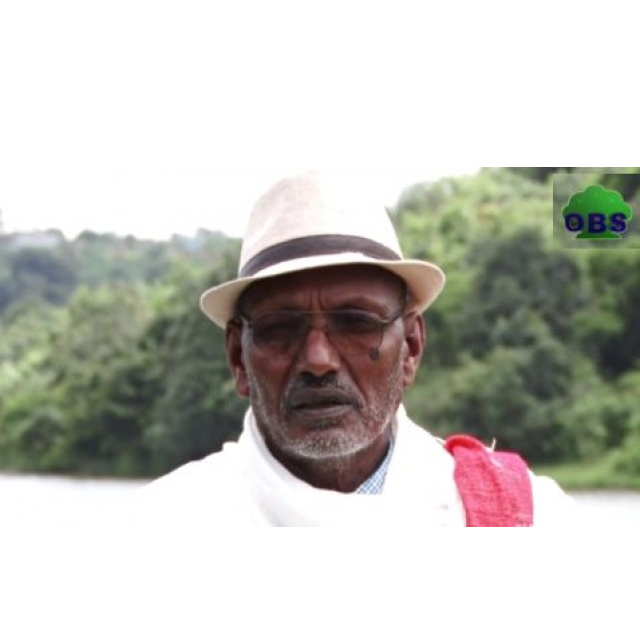 Sources indicate it is a system that organizes the Oromo society into groups or sets (about 7-11 ) that assume different responsibilities in the society every eight years. Under Gadaa system the power to administer the affairs of the nation and the power to make laws belong to the people. Every male member of the society who is of age and of Gadaa grade has full rights to elect and to be elected. All the people have the right to air their views in any public gathering without any fear. 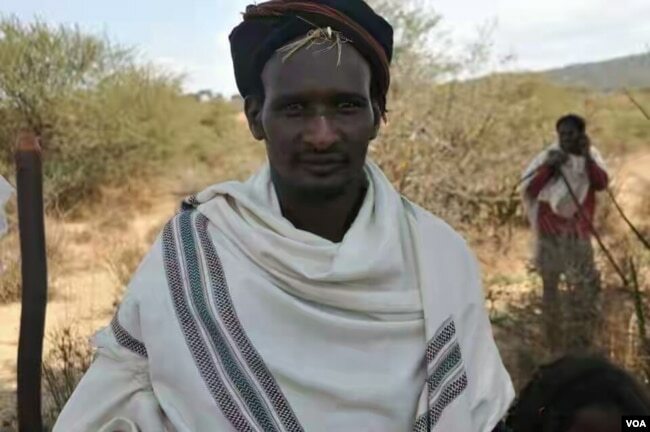 Last week is a very unique week for Guji Oromo’s who have finalized preparations for inaugurating their new leader (Aba Gadaa).The new leader will serve an eight year term in a system that rotates power between the tribe’s top clans. Me’ee Bokkoo located in Guji Zone of Sora Woreda is among the most sacred places in which the Gadaa ritual traditions and ceremonies are conducted. The place is special for various reasons including its a sacred place where law is drafted, ratified amended and officially indoctrinated to the community. Power transfer in Gadaa system is not like a power transfer in Monarchy. People raise fund to campaign for their sons based on their family legacy. In such campaign, the individual capacity of the son is also seriously scrutinized. According to sources, Gada system is not a system where authority is simply passed from fathers to sons. Of course, the legacy of one’s family and the past accomplishments of a clan councilor has a great influence in the decision that is made to nominate the would be Aba Gadaa and councilors. 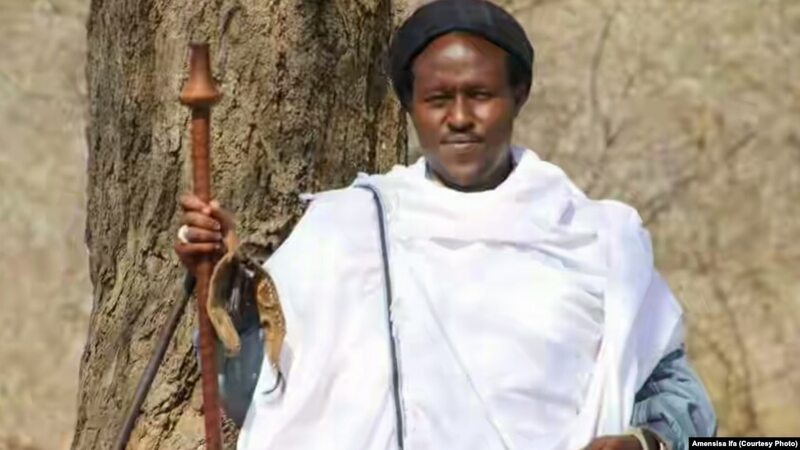 They must pass through a rigorous training for years about the laws and the customs and the wisdom of leading a society before they take the position of authority in Gadaa. According to Guji tradition, celebration begins a week before the actual day of power transfer through conducting different activities. The elders at different hierarchy of the system gathered and dressed in beautiful cultural costume to perform dances and musics. The youths have also a unique fashion of dancing style. During the week, communal issues like protection of the environment, wildlife, laws that have to be amended and if there are new laws to be adopted and similar things will be discussed and pass decision accordingly. For instance, there was a debate by the Gumii, Gumii is the legislative branch of the Gadaa system, about marriage offer the groom has to bring for the bride family. Accordingly, the Gumii passed a new law that will reduce the amount of the offer to be given for the bride family. Aba Gada Bagaja Ganale said that the offer has become an issue of concern because it has been creating trouble among the youth. “The youth of this generation cannot afford to provide that much offer and they demanded change and we were obliged to amend the law, “he added. 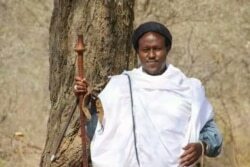 Adola Woreda Culture and Tourism Bereau Deputy Head Mohamed Hesa on his part said that Guji Zone is well known for its immense and beautiful cultural heritages. The Zone has finalized preparations to colorfully celebrate the Gadaa power transfer anniversary. 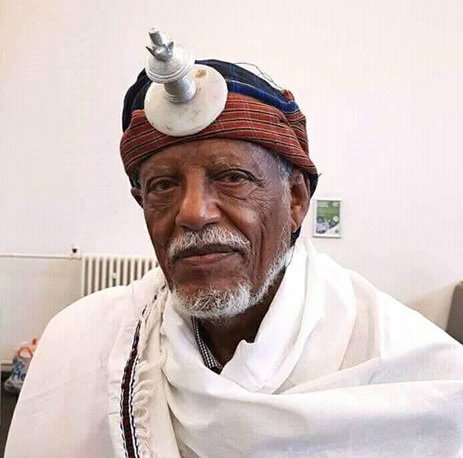 The primay aim is to uphold the Gadaa culture not only for the Oromo’s but for the whole of Ethiopia and efforts are underway to register the Gadaa system in UNESCO, he said. 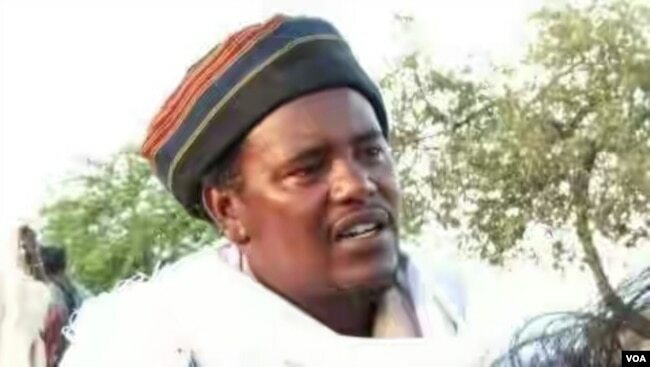 It was learnt that the 74th power transfer ceremony of Guji Oromo Gadaa system will be held today in the presence of senior government officials, Gadaa leaders and other invited guests. http://Qophii Faana Gaazexxeessaa Horroo Guduruu. Posted by OromianEconomist in Gadaa System, Oromo, Sirna Gadaa. 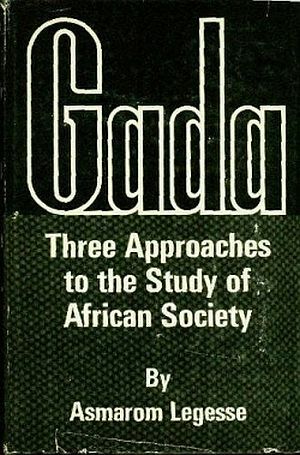 Conversation based on the seminal 1973 text written by Harvard Emeritus Professor Asmerom Legesse on his expansive study of the Oromo in East Africa entitled Gada: Three Approaches to the Study of African Society. Posted by OromianEconomist in Gadaa System, Oromia, Oromo, Sirna Gadaa. 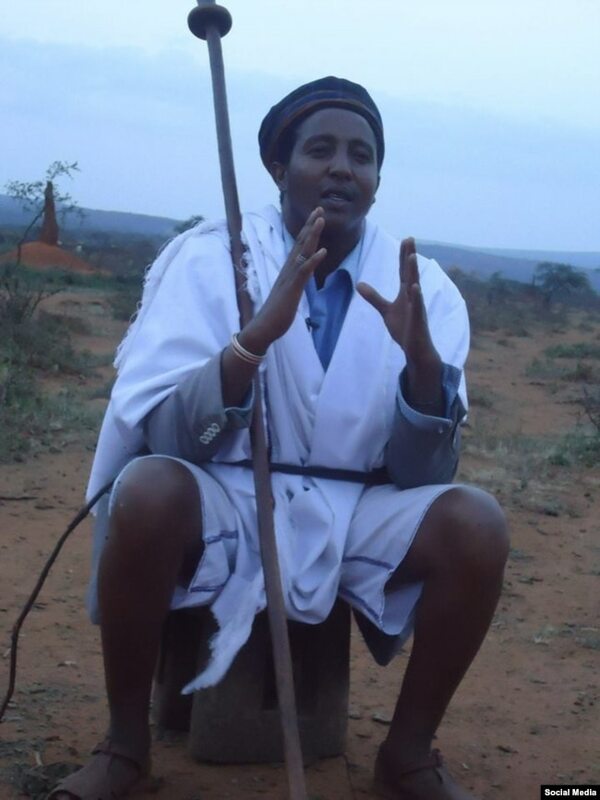 Posted by OromianEconomist in Gadaa System, Kemetic Ancient African Culture, Oromia, Oromiyaa, Oromo, Sirna Gadaa. 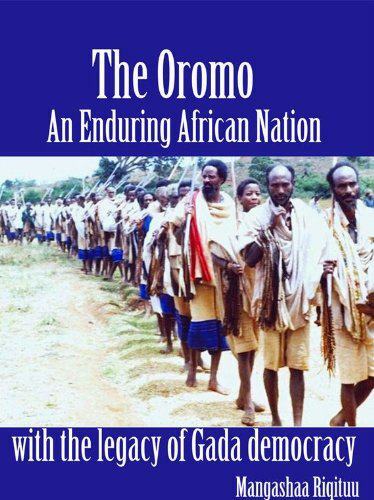 Posted by OromianEconomist in Africa, Ancient African Direct Democracy, Corruption, Gadaa System, Oromo Social System, Oromo the Largest Nation of Africa. 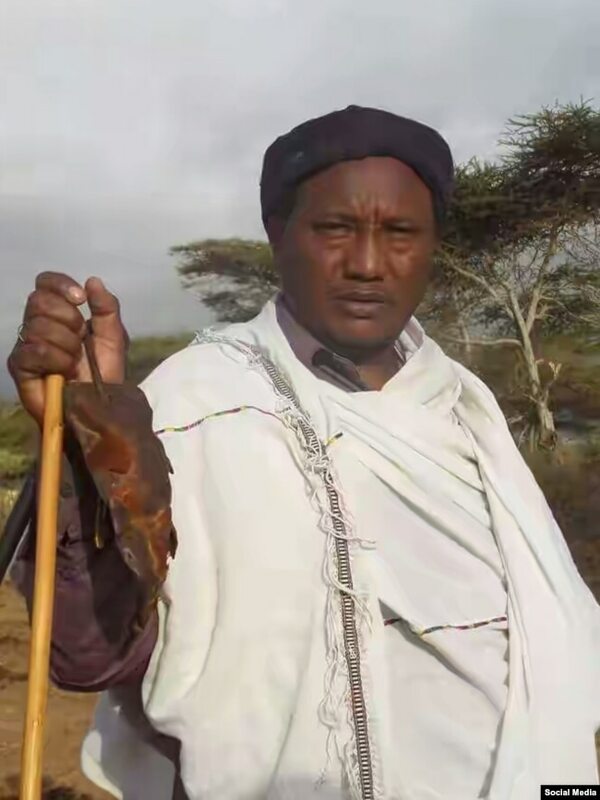 Human Rights violations and Genocide against the Oromo people in Ethiopia, Self determination, The Colonizing Structure & The Development Problems of Oromia, The Oromo Governance System, The Tyranny of Ethiopia, Uncategorized. Ethiopia: in 1972 not free, in 1991 partly free and in 2013 not free. The protesters who have overturned the politics of Ukraine have many aspirations for their country. Their placards called for closer relations with the European Union (EU), an end to Russian intervention in Ukraine’s politics and the establishment of a clean government to replace the kleptocracy of President Viktor Yanukovych. But their fundamental demand is one that has motivated people over many decades to take a stand against corrupt, abusive and autocratic governments. They want a rules-based democracy. It is easy to understand why. Democracies are on average richer than non-democracies, are less likely to go to war and have a better record of fighting corruption. More fundamentally, democracy lets people speak their minds and shape their own and their children’s futures. That so many people in so many different parts of the world are prepared to risk so much for this idea is testimony to its enduring appeal. Yet these days the exhilaration generated by events like those in Kiev is mixed with anxiety, for a troubling pattern has repeated itself in capital after capital. The people mass in the main square. Regime-sanctioned thugs try to fight back but lose their nerve in the face of popular intransigence and global news coverage. The world applauds the collapse of the regime and offers to help build a democracy. But turfing out an autocrat turns out to be much easier than setting up a viable democratic government. The new regime stumbles, the economy flounders and the country finds itself in a state at least as bad as it was before. This is what happened in much of the Arab spring, and also in Ukraine’s Orange revolution a decade ago. In 2004 Mr Yanukovych was ousted from office by vast street protests, only to be re-elected to the presidency (with the help of huge amounts of Russian money) in 2010, after the opposition politicians who replaced him turned out to be just as hopeless. Democracy is going through a difficult time. Where autocrats have been driven out of office, their opponents have mostly failed to create viable democratic regimes. Even in established democracies, flaws in the system have become worryingly visible and disillusion with politics is rife. Yet just a few years ago democracy looked as though it would dominate the world. In the second half of the 20th century, democracies had taken root in the most difficult circumstances possible—in Germany, which had been traumatised by Nazism, in India, which had the world’s largest population of poor people, and, in the 1990s, in South Africa, which had been disfigured by apartheid. Decolonialisation created a host of new democracies in Africa and Asia, and autocratic regimes gave way to democracy in Greece (1974), Spain (1975), Argentina (1983), Brazil (1985) and Chile (1989). The collapse of the Soviet Union created many fledgling democracies in central Europe. By 2000 Freedom House, an American think-tank, classified 120 countries, or 63% of the world total, as democracies.